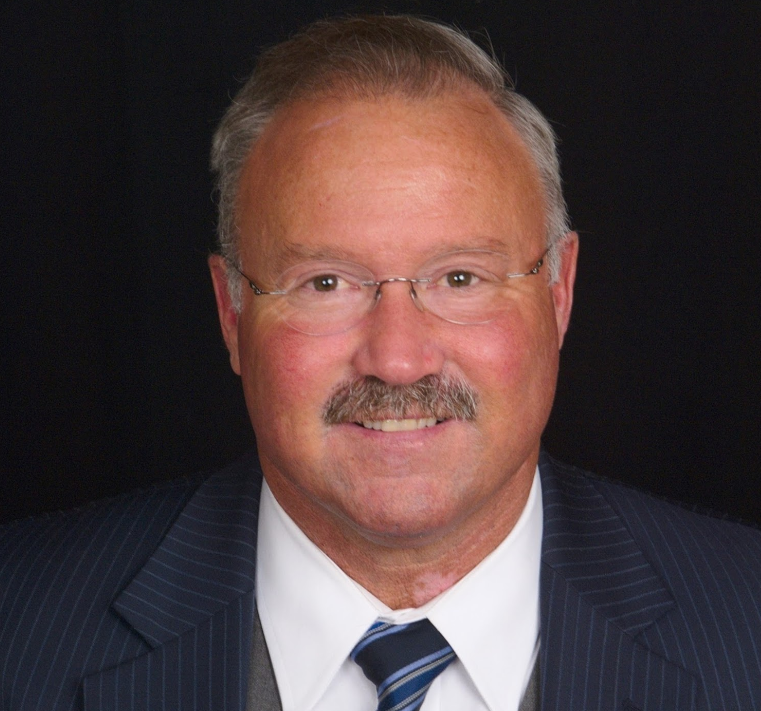 As a practicing trial attorney for over 33 years, Attorney Jamie W. Goncharoff focuses his practice on a wide range of litigation cases, incorporating areas such as real estate, business law, family law, personal injury, wills and estates and criminal law. His clients range from individuals to multi-million dollar businesses to government units throughout Chester and the surrounding counties. Jamie had an active duty and reserve career as an officer and attorney in the United States Marine Corps. Jamie brings to his firm the same zealousness that he showed as a former Marine prosecutor. His leadership extends beyond his military service to various professional and community volunteer organizations. Aside from his law practice, Jamie is an active community volunteer and leader. He is a Township Supervisor for Upper Uwchlan Township in Chester County, an active Emergency Management Coordinator and a member of the West Chester University Alumni Association Board of Directors. Among his previous accomplishments are past Presidents of the Chester County Bar Association, Chester County Bar Foundation, Chester County Chapter of the American Inns of Court and Vice President of the Delaware Valley Marine Corps Family Coordinating Council. 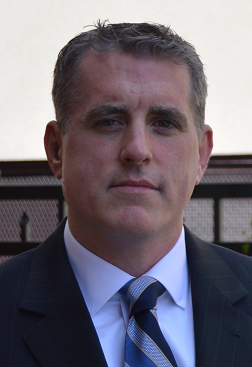 Attorney Michael J. Skinner is of counsel to Law Offices of Jamie W. Goncharoff for all complex criminal cases. He brings to the firm his knowledge and experience of a skilled criminal litigator. As a former Assistant District Attorney and current solo practitioner, Michael handled hundreds of types of misdemeanor and felony criminal cases, including DUI, drug charges, theft and violent crimes. He has successfully obtained a not guilty verdict in a murder case out of Chester County. His insight into how the criminal justice system works and how prosecutors think is valuable to successfully defending any criminal case. Prior to attending college, the Pennsylvania native spent several years working as an arborist in his father’s tree business, where he learned the values of hard work and responsibility.